The Astanga Practice is based on a system involving simultaneous moving and breathing. Asana is practised, filling its shape with breath, whilst supported by internal bandhas alongside specific gazing places which helps to steady the body and mind. My teaching approach is hands on and gives value to the somatic education of the body through physical contact and adjustment.The hands both give and receive information. Asana adjustments educate the body’s alignment to somatically understand the pose. Each Asana is like a bead – we first meet its structure, its outer shell, and then spend years, or a lifetime, deepening our relationship with it. Talk through Half Primary Series – a focus on standing asana – finding our feet and standing our ground. Following on from Friday evening, a talk through Primary Series and focus on the one side/ /other side seated asana. An exploration into our connection to ground through the foundation of the pelvis and its more direct relationship to the spine. A focus on forward bending safely with elevation and gaining a clearer relationship with the spine and ribcage through experiential breath work. An exploration:- seeking maximum space in the spine by supporting its natural curves. The role of our shoulders in assisting the movements of the spine. Following on from Saturday afternoon – a talk through Primary Series – with a focus on the double-sided asana. Balancing the bones. Lucy’s distinctive style of teaching has evolved from her direct experience with Shri K Pattabhi Jois and from working with John Scott for 20 years. Her main focus is the physical and functional aspect of yoga asana. She’s continually developing her own unique adjustments, based on her knowledge of anatomy in the sphere of yoga, and has devised supportive stretches specific to each asana, which all help in the intelligent opening of the body. 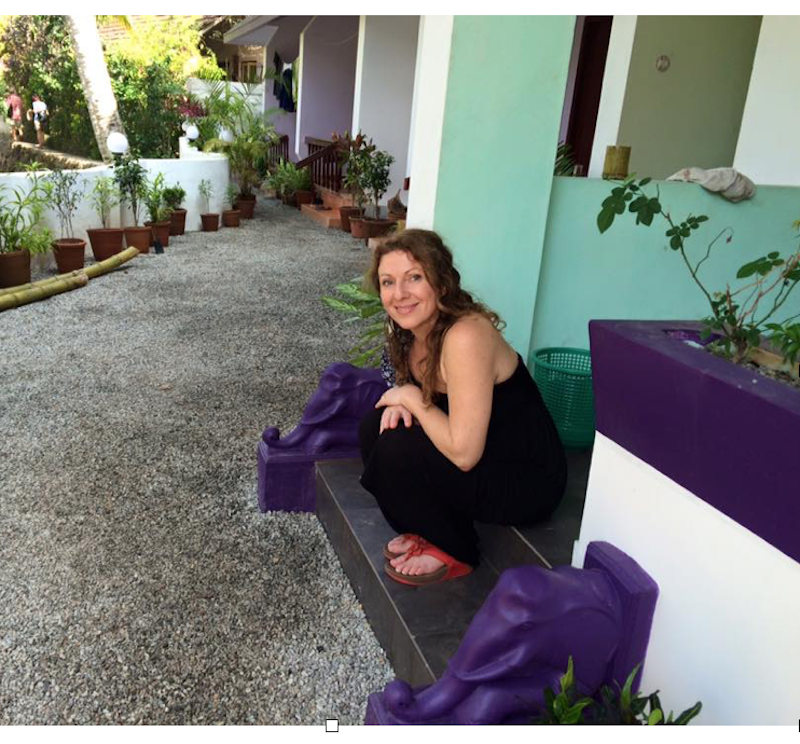 Lucy has a background in aromatherapy, massage and bodywork, including her study of Chavutti Thirimal (Indian foot pressure massage), and for the past 15 years as a craniosacral therapist. She teaches with a practical, sensitive, hands-on approach. Time will be spent, in a small group environment, exploring your practice under Lucy’s guidance and focusing on the more challenging areas of your practice with an attentive and informative approach to the new possibilities available to you through support, and alignment on the CSF (cerebrospinal fluid) tide and its flow in the body as a direct relationship to midline and sushumna, helping to restore and rejuvenate. COST: All 5 sessions £160, 1-4 classes @£35. Earlybirds paying by 23rd February: all 5 sessions £145, 1-4 classes @£32. Full-time students/OAPs 65+/Benefit Claimants get £2 off per class. As classes are limited to 20 priority will be given to those able to attend all weekend. Cancellations: if made more than 14 days before the workshop starts 10% will be forfeited; 7-14 days before 50%; less than 7 days before workshop start 90% is forfeited. Cancellations made less than 7 days before the start of a workshop are not refundable unless a substitute is found, by you or us, in which case you will receive a 90% refund.